expensive, or irrelevant to a specific business or industry. they desire and are, as a result, more satisfied. You can download the full whitepaper below. Kiosks are an effective tool in branding efforts targeting the modern connected consumer. 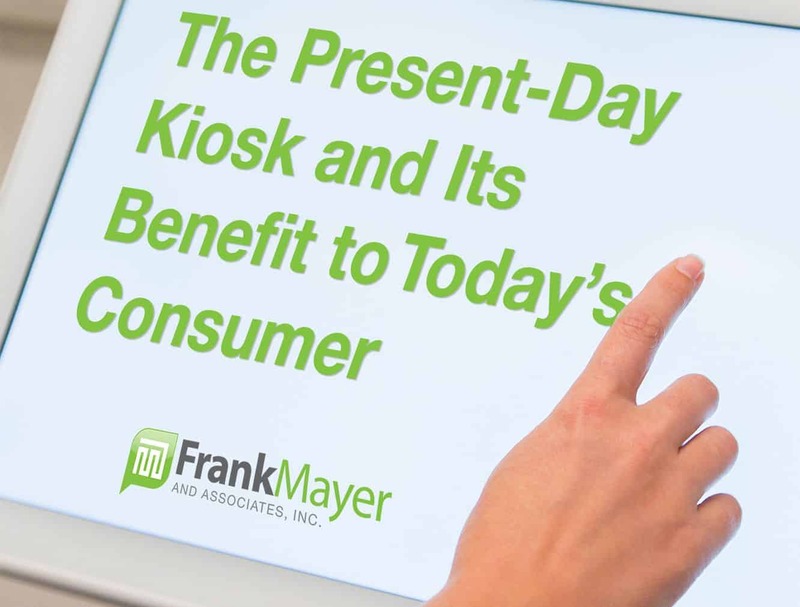 Offering customers everything from convenience to personalization, kiosks maximize the patron’s experience while delivering steady opportunities for a brand or retailer’s return on investment.